Growlers and craft beer – it’s just a great combo. You get craft beer – on tap – in your own home (without the effort of having taps installed at your home). So for me, joining the Growler Filling Station made loads of sense. So Fraser’s Folly will now be available at the Growler Station in Tops at Spar in Durban. Not sure what a Growler is? It’s all pretty simple. It’s a container (up to 2 litres in our case) that can be refilled directly from a keg. So draught-fresh Fraser’s Folly, in your home. The growlers from the Growler Filling Station are also really smart: they’re reusable so last you a lot longer. And at the Growler Filling Stations, the equipment pours in a way to prevent foam; while getting rid of the oxygen from the container (keeps the beer fresh). 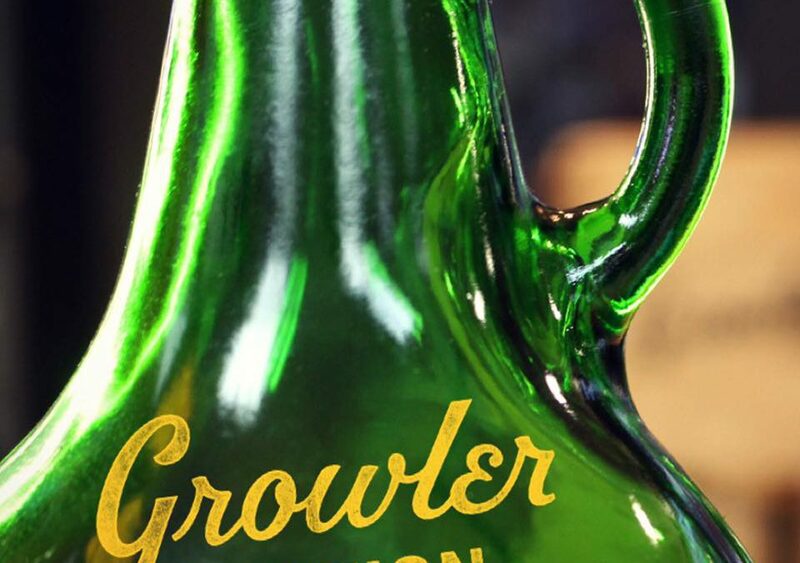 It’s said the word ‘growler’ was first used in the 1800s. There’s loads of versions as to how it came about. One is that patrons would visit the bar, and bring their pail with them (a pail is really just a bucket). The bartender would be instructed to only pour a pint. The customer would want the pail filled up. Either way, someone would end up growling. Grab your Growler. Head to a Tops at Spar in Durban (or get your Growler there). Fill up with Fraser’s Folly. 3. Keep your receipt – if your photo is selected as our winner, you’ll have to show your receipt when collecting your prize from the Growler Station where you filled up. The winner will be announced on Friday 2 June 2017. The prize is a growler filled with Fraser’s Folly beer. Prize must be collected from the Growler Station where the beer was bought. Winner must show a receipt of purchase (for their Fraser’s Folly beer) on collection of the prize. The winner will be randomly selected from entries received on social media. Fraser’s Folly’s decision in respect of all matters with regards to the competition will be final and no correspondence will be entered into. Fraser’s Folly will not distribute the emails collected to any third parties. The email addresses will only be used by Fraser’s Folly to inform and update entrants of news and events taking place at the Black Oystercatcher/Fraser’s Folly. Entrants can unsubscribe from these updates at any time. The winner will receive a message via social media – and the winner’s name will appear on Fraser’s Folly’s social media platforms.